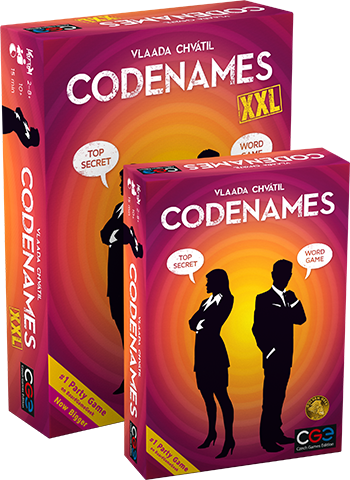 Introducing Codenames XXL (the big one, literally)! Our newest title is not necessary to introduce since it's still the good old Codenames, the multiple awards-winning social word game by Vlaada Chvátil, Spiel des Jahres 2016 winner. But it's a bigger now! Just imagine, the party goes on and on, and you want to play Codenames with as many people as possible. Now everyone will see better thanks to the bigger word cards. Handy, isn't it? Or, your granny visits you and it would be nice to play something that crosses generations. Was “Fun” meant for Clown or Library? Hard to tell. The sure thing is, however, that older people will read words on the bigger cards better and won't confuse desert with a dessert. 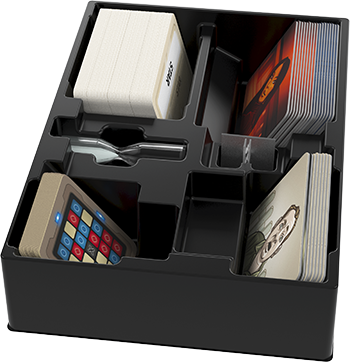 Codenames XXL edition provides all of the components nicely sorted in a special insert created for this and the others from the planned XXL product line (yeah, spoiler alert). 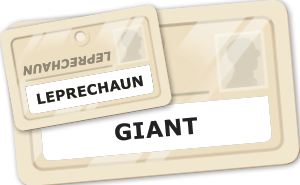 Right now we are shipping the giants to the USA and will be available to purchase soon for $39.95. You can also try it in the Origins demo room outside the exhibit hall C, booth number 509 or exclusively in Prague at Bohemia Boards and Brews board game cafe.